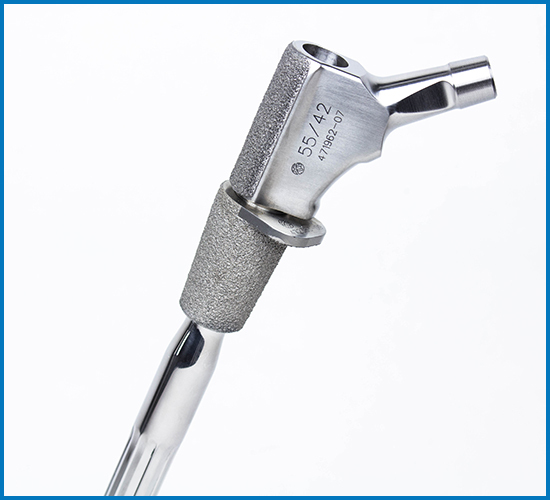 The Consensus Orthopedics UniSyn™ Hip System has been designed with total flexibility in mind. 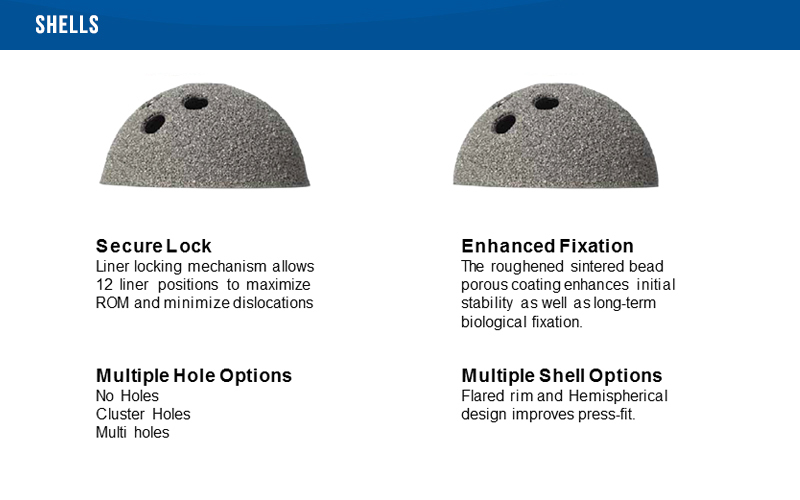 All components are completely interchangeable. 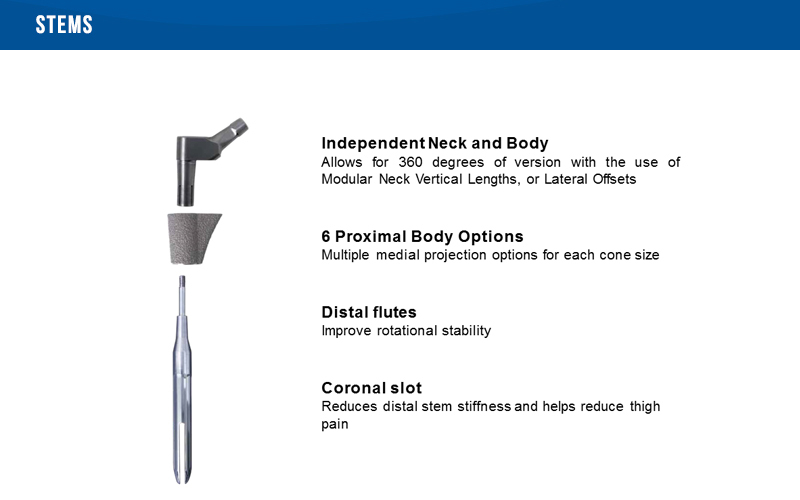 This allows for independent adjustment of both the size and orientation of the heads, bodies and stems. 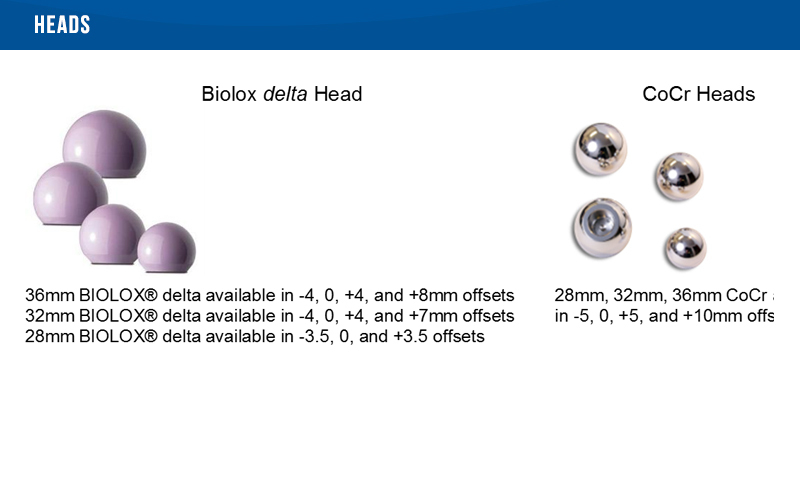 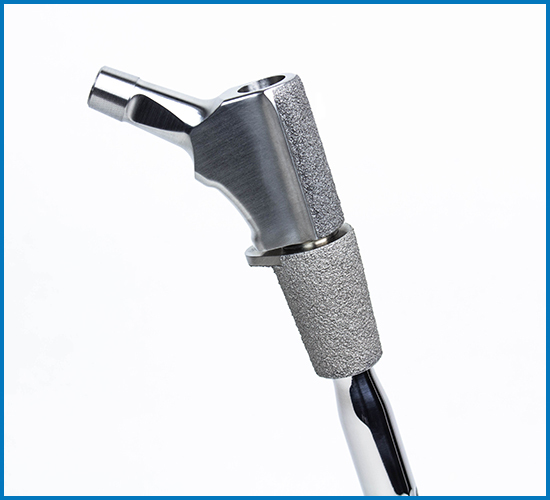 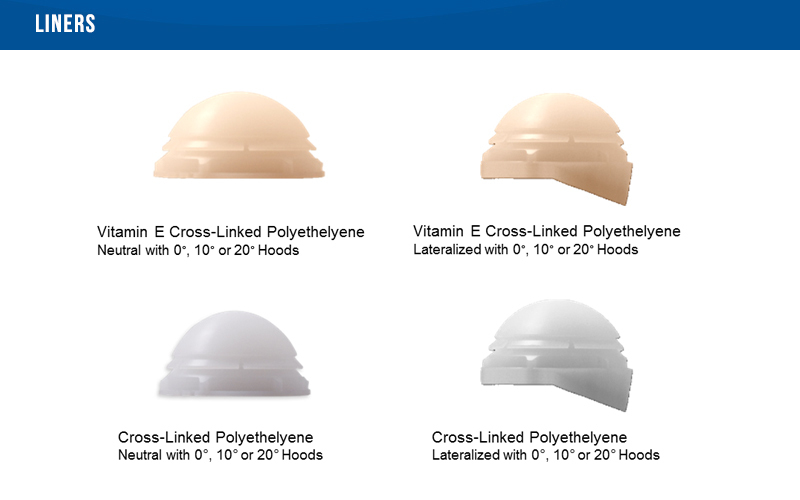 All three components can be individually fitted to specifically match the patients’ anatomic structure. 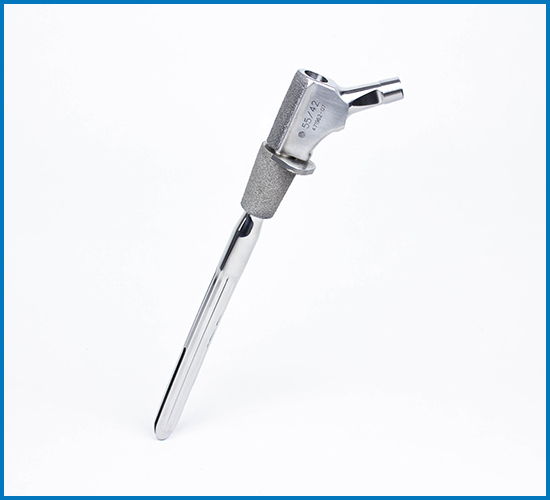 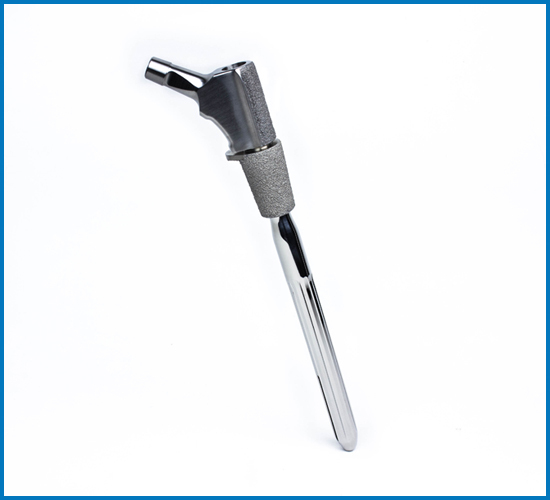 The UniSyn Hip System features patented connection technology that allows the surgeon to independently fit the diaphysis and metaphysis, and then select the neck component that will best restore leg length, offset and anteversion of the patient’s hip joint.